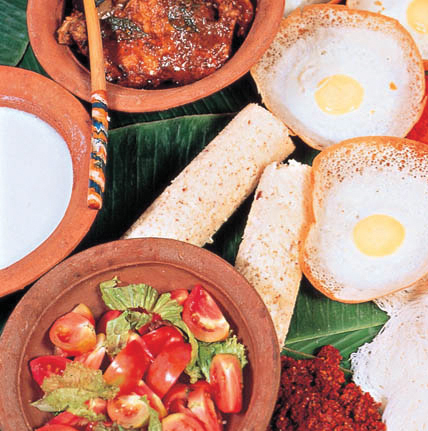 Sri Lankan cuisine is a reflection of the multi-cultural influences that have impinged upon the island nation in the past as well as in the present. 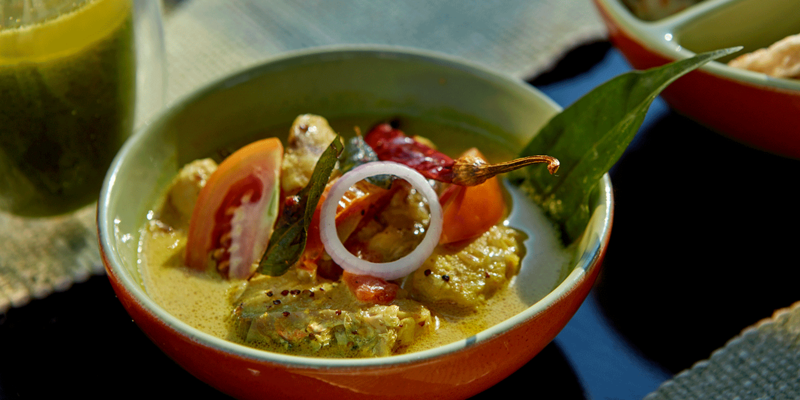 However the food still contains a distinct flavour. 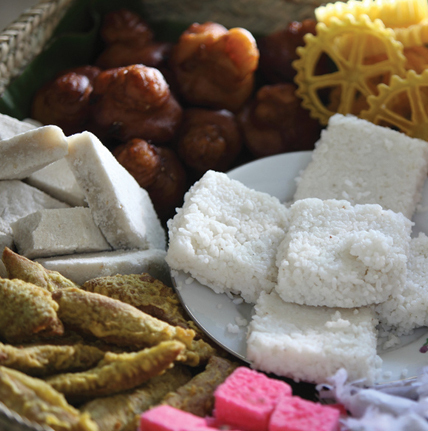 From the traditional rice and curry, to string hoppers, hoppers, roti and thosai there is more than enough to tantalize your taste buds. 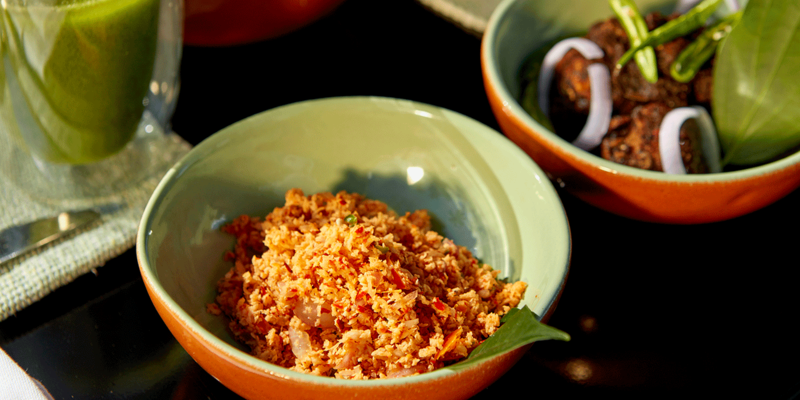 Through Biriyani you experience the Moorish traders, while love cake and lamprais brings you into contact with Sri Lanka’s colonial rulers. Ultimately whatever you eat it is sure to have you coming back for more. 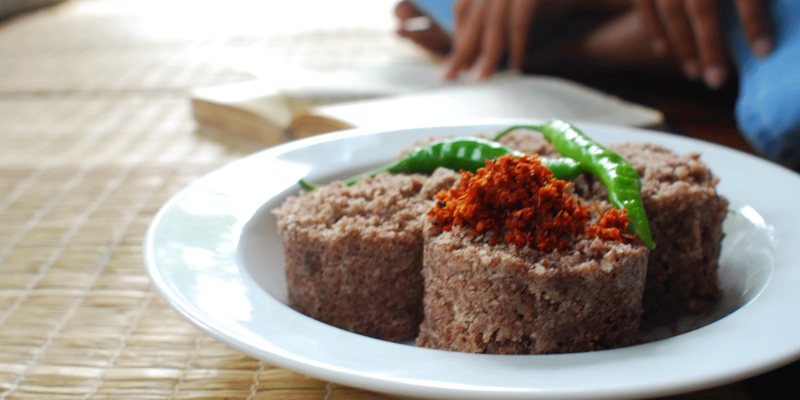 Rice and curry is the staple meal of Sri Lanka, and may be enjoyed no matter where you seek Sri Lanka Accommodation. Watalappam is a delicious baked custard made of jaggery, eggs and coconut milk with a liberal dose of cardamom and cloves.